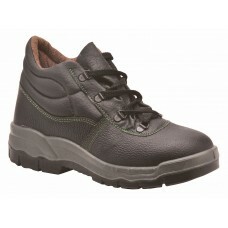 Most have steel toe caps, steel midsoles, leather uppers with padded collars, fully moulded and removable insoles along with double density PU shock absorbent soles. 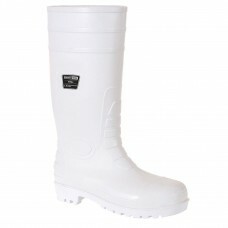 We also provide wide fittings for extra comfort. 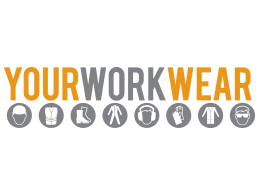 For those who have outdoor jobs we at Your Workwear sell waterproof footwear along with three pack wool socks, work socks and thermal socks to keep feet warm. 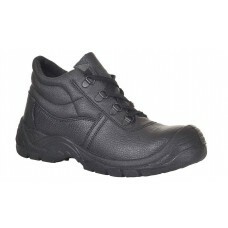 If your staff need a pair of safety trainers which can be worn indoors or outdoors during better weather, take a look at our antistatic and heat resistant sole styles. 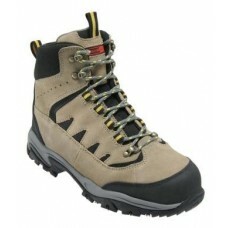 They have steel toe caps, oil and slip resistant soles as well as fabric embossed leather uppers. 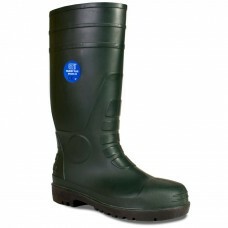 Whether it’s trainers, boots or safety shoes you need for your workforce Your Workwear can provide safety footwear no matter which type of environment. It’s always better to be well prepared when running a business that includes the use of or maintenance of heavy machinery where accidents can occur. 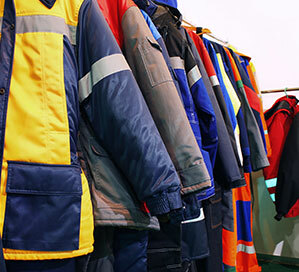 Health and safety rules stipulate all staff who work in potentially hazardous jobs must wear safety clothing along with safety footwear, so don’t be caught out. 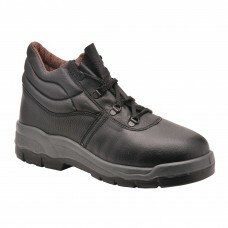 Heavy duty work boots are very comfortable to wear with their steel midsoles for underfoot protection. 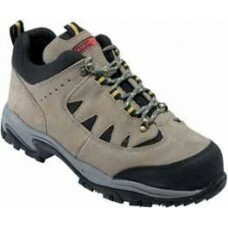 They are also lined with fabric, full grain oiled leather being the material used for the uppers. Coupled with sturdy work trousers, T-Shirts and jackets your workers will look good as a team, plus having the option of saving lots of cash means it’s a win win situation. There’s a clear system in place to gauge the level of protection offered by safety footwear, based on the abbreviations mentioned above. 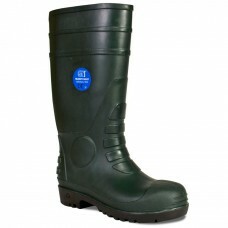 You’ve probably heard the term “S3 safety boots” bandied about before. Again, it sounds more complex than it is. 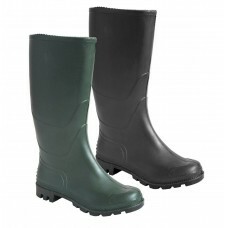 The basic safety standard for footwear. 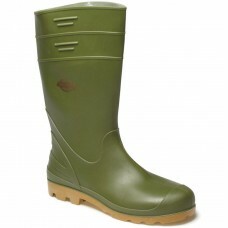 These have toe protection against a 200-joule impact. 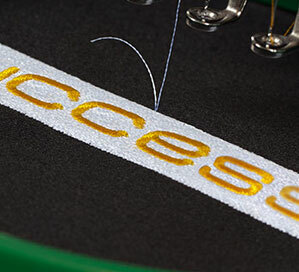 They may also have additional safety features which will be shown via other symbols. For example, if you see SB-P this means that the safety footwear also has the additional feature of Penetration Resistance of the Midsole. 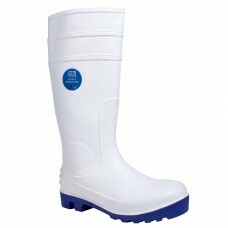 On top of the basic toe protection, S1 ensures the footwear has antistatic protection, is resistant to fuel oil and has energy absorption in the heel. Again other symbols can be added, such as S1-P as above. S2 has all the same protection as S1, plus the added protection of preventing water penetration and absorption of the upper. 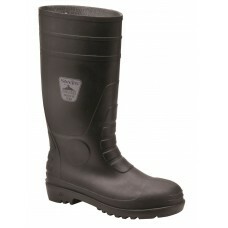 S3 safety footwear encompasses all the same levels of protection as S2, plus midsole penetration resistance. All the protection offered by S1 but with an entirely moulded polymer/rubber upper (e.g. 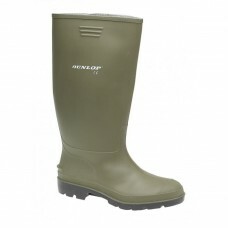 Wellington Boots) making them waterproof and leak-proof. 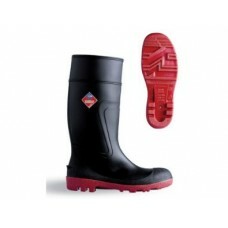 All the same features of S4 footwear with the added benefit of midsole penetration resistance.